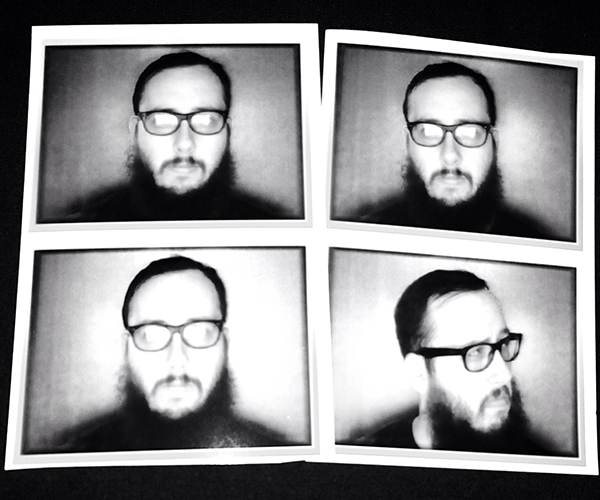 Hatfield, PA-based Why Bother?, the solo project of The Wonder Years' Nick Steinborn, announced the release of a new EP today. This Isn’t Very Good will be out on November 12 via Get This Right Records, and the title track can be streamed via AbsolutePunk.net. Completely written, recorded, produced, mixed and mastered by Steinborn, Why Bother? is a solo project in the truest sense of the word. Taking cues from acts that range from Cave In to Hot Snakes to Pedro the Lion, This Isn’t Very Goodis a five-track follow-up to 2012’s self-released Some Songs EP. This Isn’t Very Good is available for preorder via Get This Right Records now. The new EP was written and recorded throughout the course of only three weeks – in between two tours with The Wonder Years. Steinborn says the solo effort is meant to present himself with the challenge of writing songs on a deadline and indulge in a new level of freedom. The release will be available digitally and on one-sided, screen-printed 12” vinyl. 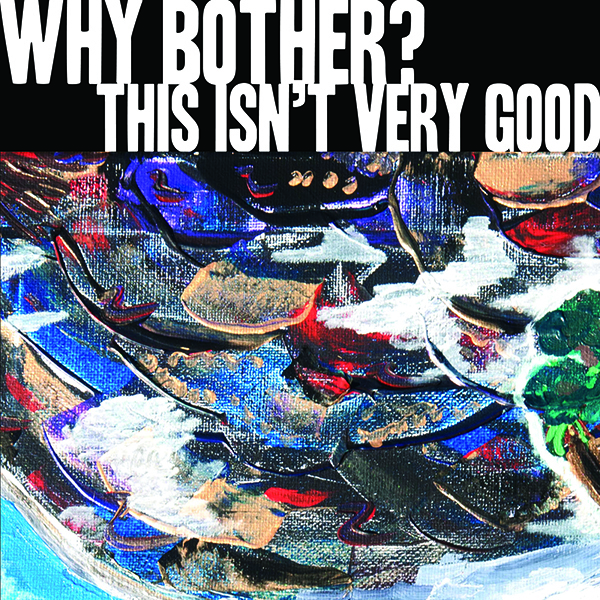 The album art for This Isn’t Very Good is a painting done by Wonder Years drummer Michael Kennedy, while the screen print art was designed by friend Dan Mugrauer. Please take a moment to listen to the title track from Why Bothers? 's new release, and if you can fit it into your news streams, post about the song stream and EP information. We have downloads of This Isn’t Very Good available for press advances, and Nick is available for interviews as well. Just shoot an email to exit384media@gmail.com or reply to this press release with any press requests.